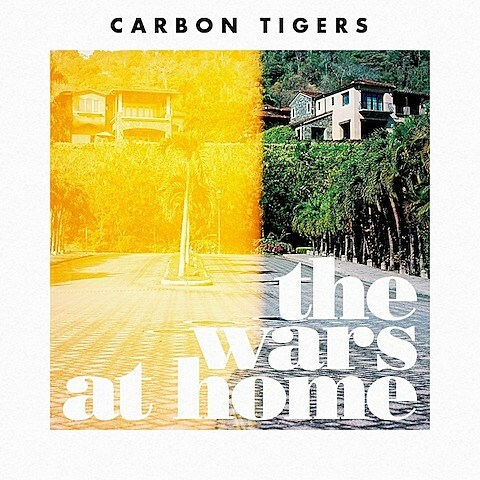 Chicago indie rockers Carbon Tigers are gearing up for the release of their new EP, titled The Wars At Home, which they’ll be putting out on November 19. The quartet tracked the five-song album at Crystal Lake, IL’s Chrome Attic Studios back in July, and we’re proud to premiere a complete stream ahead of its release date. Give the expertly crafted effort a spin at the bottom of this post. The guys will be playing a hometown record release show at Township this Friday (11/15) with support from Audiences and The Wild Family. Advance tickets are still available. 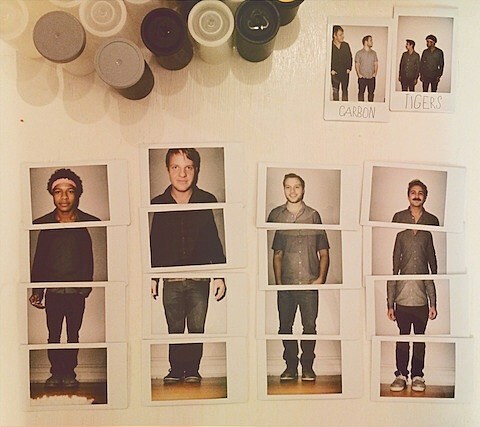 You can also catch them on Audiotree Live on November 19 at 3PM CST and at Beat Kitchen on December 13 with Blood Red Boots (tickets).